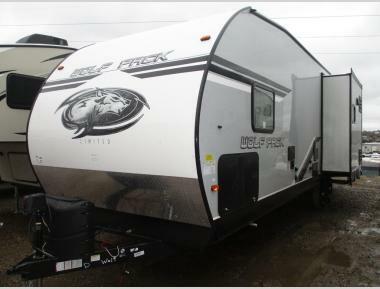 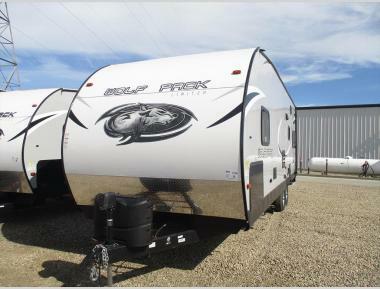 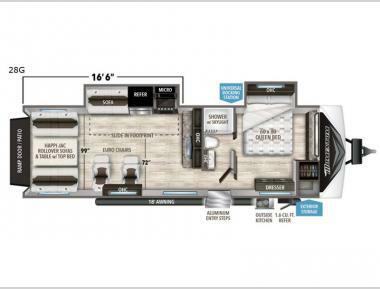 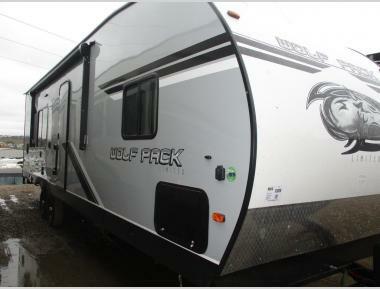 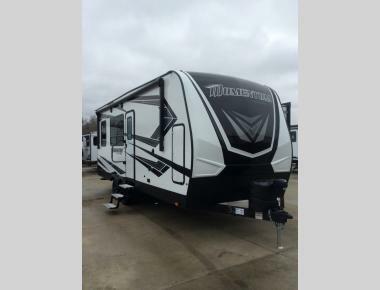 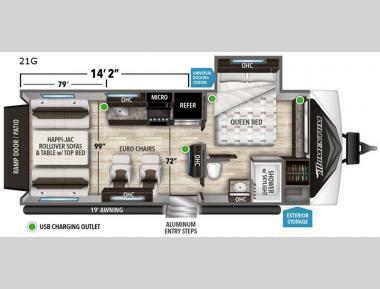 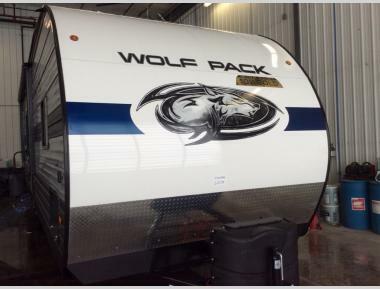 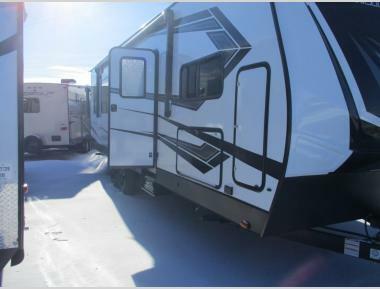 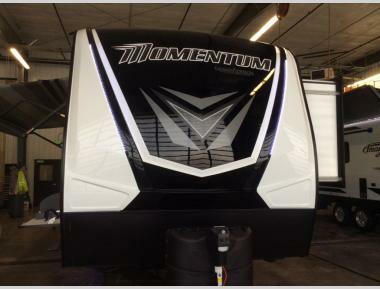 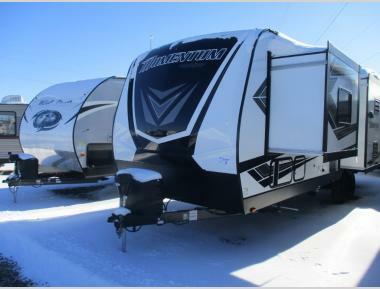 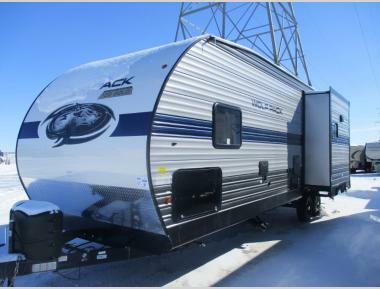 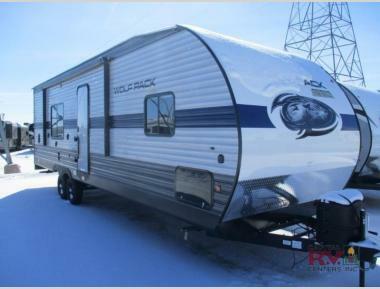 A new toy hauler is a fantastic RV that provides you with all of the necessary tools to make any road trip into a real adventure. 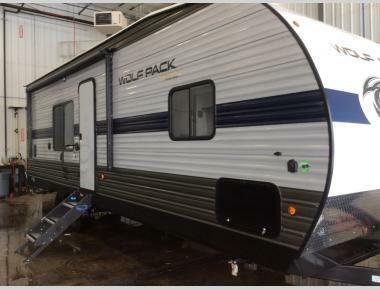 A new toy hauler is unique in that it has a special garage space in the back so that you can bring with you all of your favorite toys! 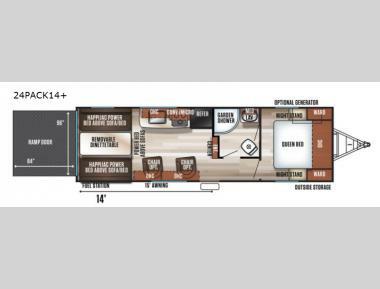 There are also convertible options so that, when you get to your favorite destination, you can convert the garage area into additional sleeping spaces, so no square inch is wasted!